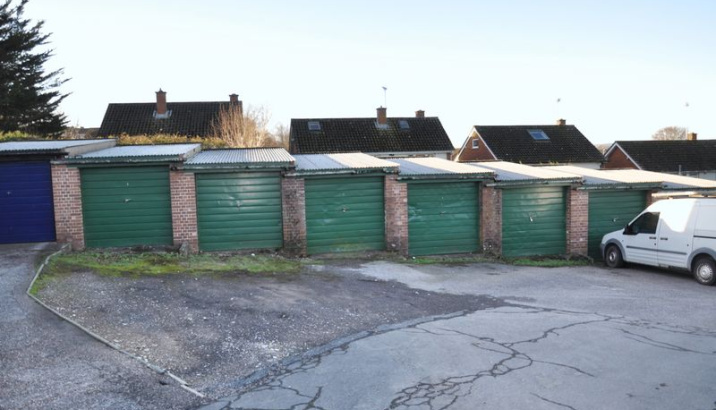 This is a very rare opportunity to buy a substantial block of 6 garages either as a whole block, in pairs, an individual single garage or any combination thereof. This is an Excellent investment opportunity with garages renting individually at around £15 per week and therefore a potential annual income approx. £4,600 pa. This is also an excellent opportunity for anyone living in vicinity to buy a garage(s) to associate with their own existing property to use for parking and / or great lock-up secure storage for anyone in local business. 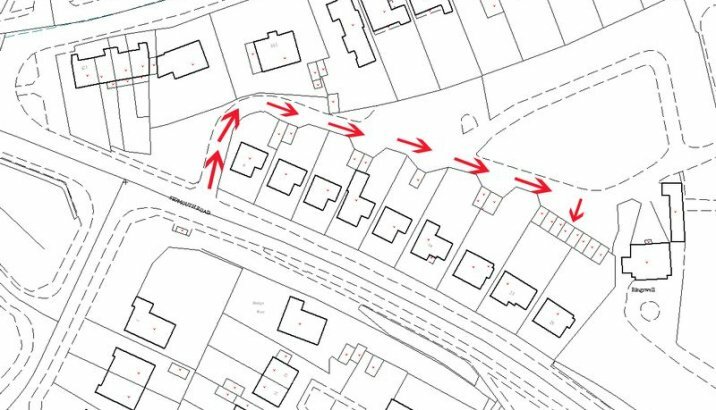 DIRECTIONS From the Paris Street roundabout in Exeter taking the third exit onto Heavitree Road, proceed past the Police Station on the left and merge with Heavitree Fore Street going through the shopping area and onto East Wonford Hill. This road then merges into Honiton Road. Just after the car wash on the left-hand side follow the road to the right into Sidmouth Road, taking the small turning (unsigned) on the left which then runs to the rear of the houses in Sidmouth road. 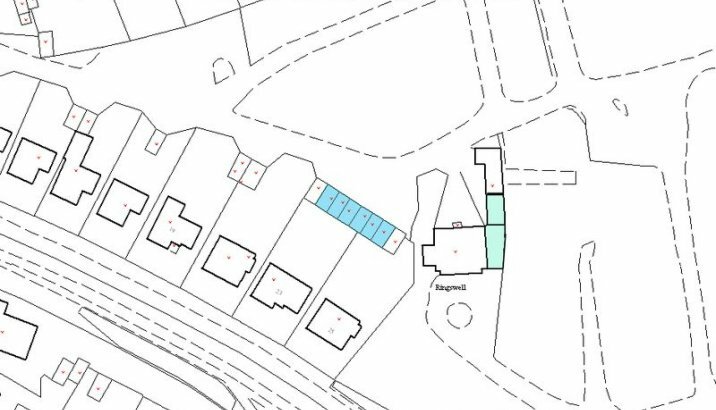 The garages being sold will be seen after a short distance on the right. These garages are very well positioned and have easy access. Located at the bottom of Ringswell park just off Sidmouth road in between Heavitree and Middlemoor it is easy from here to get into the city, out to Sowton, the M5 and the A30.